Nothing can be compared to that sweet feeling when you get the first salary at your new job. But being hired today is not an easy task at all. Unfortunately, any medical worker, like any other worker, must write a resume before start working in the field of dental medicine. If thinking about CV completion makes you crazy, look through our tips to improve your writing skills. Before starting to write a resume, check job requirements. It would be better if you can check the requirements set by several dental clinics (5-10) to understand which skills and knowledge those organizations appreciate. Check requirements of both large and small organizations to capture differences between their requirements. 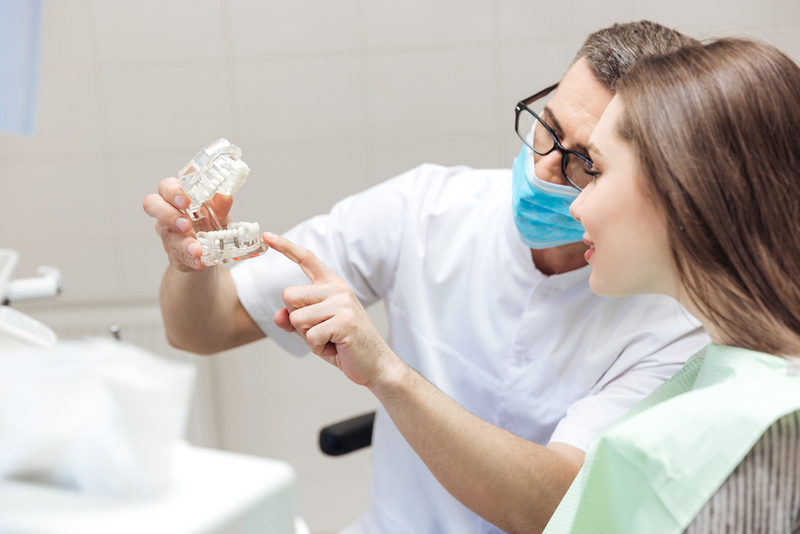 As a rule, dental specialists employed in small clinics fulfill more functions, while large organizations narrow down multiple functions to one or two. Fill in your skills, and fields of expertise into respective sections based on the research results. 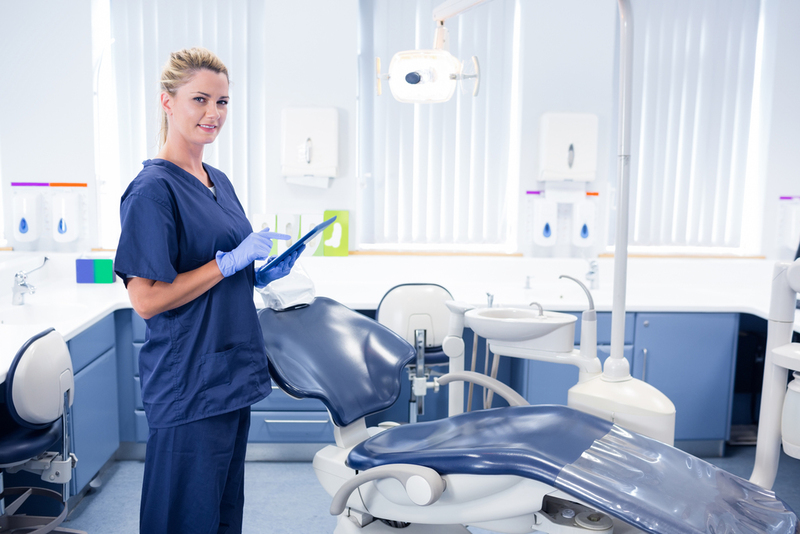 You should mind the differences in skills required: if you’re applying for a position of a dental assistant you will need other skills if compared to the skills needed for a position of a dental hygienist. The clear structure of the professional resume will help potential employers evaluate your skills and abilities easily. Do not forget to design your resume in a readable manner. In this way, you will help save employers’ time. They will grant you with their appreciation and offer a good position in a dental clinic if you present skills concisely. As a rule, resume contains the following sections: contact information, education, skills, and qualification as well as additional skills. You should show the expertise you acquired when approaching career heights. Also, specify specific areas of expertise if relevant. Check other samples online or apply for medical CV writing service. Gather the information regarding dental medicine area functions and mind writing style. You can derive useful ideas from the best CV available online. If you still hesitate you can handle your resume, there is always an opportunity of applying for a professional writing service. A great number of writing companies are available online, but make a wise choice as some of these companies are fakes. The most important that your CV is capable of reflecting your professionalism in dental medicine, vast experience, excellent interpersonal skills, and dedication. These quick tips will help you improve your writing skills and better quality of your resume to increase chances to be hired on a position you are dreaming of. The job of your dream is only one click away – you just need to follow our tips for better results.